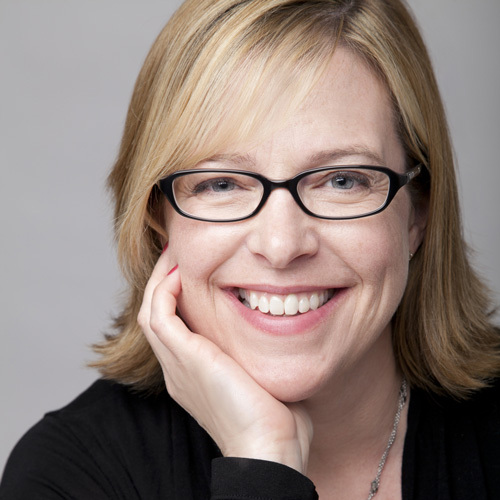 Kelly Evans has more than 19 years public affairs experience in the Pacific Northwest. Her background is in community outreach, strategic planning, media and public relations and issue management. Kelly works with a variety of clients including non-profits, political campaigns and corporations and provides strategic consulting and guidance on a variety of topics from health care to energy. In 2008, she managed Governor Chris Gregoire’s successful re-election campaign, turning the closest Governor’s race in the nation into a six-point win and remains an advisor to the Governor. Prior to starting her own practice, Kelly Evans was Vice President of Public Affairs for APCO Worldwide. In this capacity she worked on a variety of public affairs issues including efforts to strengthen our public schools, expand parks and recreation services and a variety of other local transportation and community matters. Over the past 17 years Kelly has managed a number of statewide and local issue-based political campaigns. In addition, Kelly served as Executive Director for the Earth Day Network – the international organization coordinating 30th Anniversary celebrations of Earth Day across the world. Kelly holds a Bachelor of Arts in Political Science from the University of Washington. 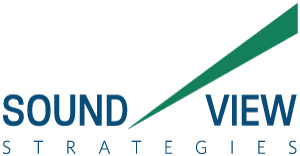 Copyright ©2014-17 Sound View Strategies. All Rights Reserved.